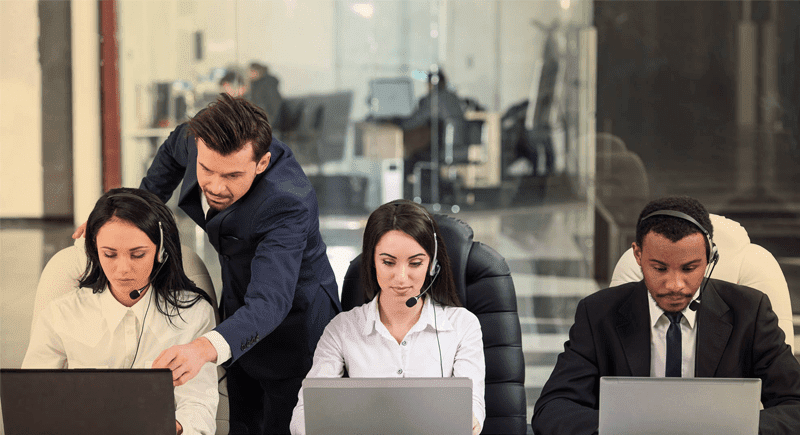 More often than not, businesses will outsource their contact center needs to help with the heavy lifting of establishing and running a center. But, as is the trend, Contact Center software has shifted towards the cloud. Now, its easy for any business of any size to adopt a cloud-based Call Center software solution. Whether your business brings in a lot of inbound support or inquiry requests, or deals with a high volume of outbound sales pitches and reminders, there is a solution out there right for your business. Between powerful automatic dailers, integrated Customer Relationship Management software, dynamic call center automations, call history, reporting and analytics and not to mention omni-channel functionality for web based and email support – Cloud Contact Center software can truly empower your business whether utilizing either a full fledged contact or a call center. As one of the most known names in the Cloud Contact Center industry, Five9 offers a solid package that includes the features you need, with a tailored approach at a mostly cost friendly price. 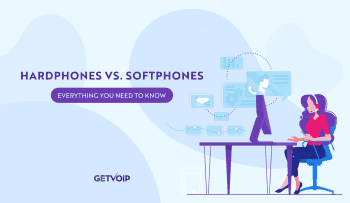 However, just like with Hosted PBX providers, the same features can be found offered by multiple providers, and each will come with its own strength’s and weaknesses. Landing on the best solution for your business doesn’t always mean the biggest name, or the cheapest price. So we put together this list of the top 5 alternatives to Five9 in order to highlight the alternatives, and their unique solutions. Originally operating as a Telecommunications provider, inContact has developed their own cloud based contact center solution. With Inbound, Outbound, and Blended solutions, inContact has all types of contact centers covered. There’s no contract with pay as you go monthly billing so flexibility is key, and customizable plans allow for fluctuating call volumes. inContact will even let businesses add or remove new users as their team grows or shrinks to their demand. Your contact center will have all the same features of Five9, like an advanced IVR to route callers through your directory and databases. inContact includes all types of dialers including predictive, progressive, preview and power, as well as call recording, and post call surveys. inContact’s solution also works on an open platform, so integrations with just about any other solution or app, about 100 third party CRM solutions. With a Service Level Agreement and 99.99% Uptime Guarantee, and two redundant data centers in both the U.S. and Europe, inContact’s network should withstand any major interruptions. Global Toll-Free numbers allow your business to operate with the appearance at the professional level of large scale enterprises. InContact supports government regulations with intelligent call suppression, as well as real-time Do Not Call list management. With a focus on ease-of-use, InContact’s drag and drop menus make it simple to customize call flows, IVR responses, agent scripts, and any other system configurations. As a Hosted PBX and business VoIP provider with an established UC network, RingCentral has also expanded a front into the Contact Center industry. Without signing a contract, you can establish an Inbound, Outbound or blended contact center with fully customizable plans with RingCentral’s host of solutions. 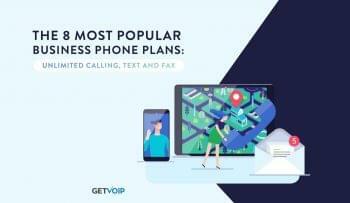 Since RingCentral is also a known and popular Hosted PBX provider, and even useful Collaboration tools like Glip, they can act as a one stop shop for any SMB that wants to fully outfit their team and office all in one go. Singing up for any RingCentral plan allows your team to take advantage of Glip, which will also integrate nicely into your Contact Center solution to keep productivity and its highest. 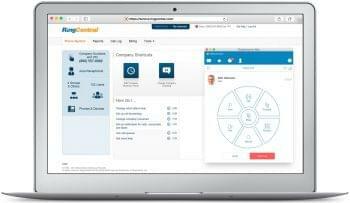 RingCentral also includes the same great features like call recording, intelligent call suppression, and power, preview and progressive dialers as well as priority routing. RingCentral does lose a few compared to inContact, however with no post-call surveys, and no Agent Scripting. RingCentral also provides a guaranteed White Glove Implementation Service to make the transition as pain free as possible. RingCentral can offer an all-in-one package with a Hosted PBX solution, as well as Glip for a team collaboration and productivity. Integrations with popular platforms like Salesforce and Zendesk are available, as well as Google Apps and Microsoft apps. An API is available to develop your own if your team’s favorite app isn’t on the list. 24/7/365 support is available to all users both over the phone, or instant chat. RingCentral also provides video tutorials, e-guides and online ticket submission for all their services. Offering one of the most cost effective solutions, Talkdesk starts at only $29 a month for their Regular plan. While the price might be the lowest, Talkdesk does require a contract for their service, but can offer either Inbound or Outbound contact centers with a very cost effective solution. The service also includes the same robust dialers that other providers have – power, progressive and preview. An Advanced IVR makes for easy navigation, and the browser based solution allows for a BYoD option, or even remote agents. With a built in CRM and call history for each caller, you won’t have to rely on a separate CRM to keep all of your relevant information right at your agent’s fingertips when they need it most. But, of course, if your team is already utilizing a different platform Talkdesk and integrate that right into your system. Talkdesk unfortunately does not seem to offer a predictive dialer, but if your call center does not have a heavy outbound focus, you won’t miss it at all, and all the other great features like an Advanced IVR, skill based routing and even voicemail to email for agents. A built in CRM helps cut down on the integrations, and lack of compatibility with multiple platforms. All of your caller’s information and call history is saved right into the Talkdesk software. 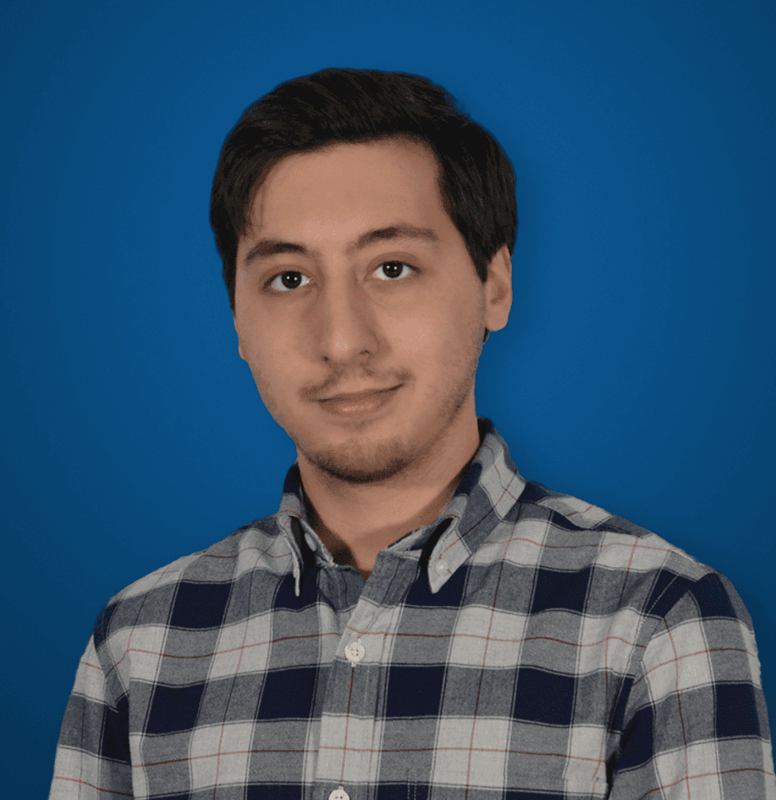 Talkdesk looks to work within each budget, users can choose between three price plans, and can be billed either annually or monthly. If network strength is absolute key for your business, then Interactive Intelligence(InIn) might be one of your best options. Utilizing the Amazon Web Services network, Interactive Intelligence as access to 12 servers located globally with redundancy to ensure back ups in case one server fails. With the servers handled by Amazon, not only will you have the piece of mind that your network won’t fail, this also Interactive Intelligence to focus on the software side of things more than the network itself. With no contract, and the choice of 3 different plans, Interactive Intelligence can outfit your contact center with a cloud solution for both Inbound or Outbound callers. But unlike others on the list, InIn also offers on-premises solutions for those that don’t want to leave things to the cloud. With a fresh, modern and clean design, the software is easy to understand, use and take full advantage of at first glance. With a host of other solutions like Interactive Intelligence Collaboration, Integrated text an extra layer of Unified Communications and collaboration for your agents. Your data is safe and secure with Interactive Intelligence, protected by PCI-certified security and encryption. Utilizing Amazon’s Web Services allows Interactive Intelligence to focus on their specific solutions, while still maintaining one of the most reliable network infrastructures. As a Cloud Communications provider, 8×8 also offers their Virtual Contact Center, along with a host of other cloud based solutions that can be integrated together. Much like RingCentral, 8×8 offers solutions for businesses that are looking for a one stop shopping experience. With solutions ranging from workforce optimization, business phone and even collaboration 8×8 has it all. Packed with the usual contact center analytics, CRM integrations, and skills based routing, the 8×8 Virtual Contact Center can handle all your Inbound or Outbound calls. Workforce management through scheduling, forecasting and reporting of agent activity helps keep your contact center organized and on point, with agent supervisor tools necessary to oversee every important metric. Unfortunately, 8×8 does not seem to provide the powerful dialing solutions other outbound Contact Center software includes. But with Hosted PBX and collaboration services available, 8×8 can take care of your entire phone system, contact center and in team communications all at once. As a global provider, 8×8’s Global Cloud Communications network runs off of 9 data centers around the world with ensured redundancy, a 99.99% up-time guarantee, and plans to add in at least three more data centers by Fall of 2016. Agent supervisor tools allow your administrators to oversee every major aspect, and even the minor ones, of your contact center in their own dedicated portals. 8×8 takes care of security and maintains the highest level of compliance with any and all government regulations.